He has been actively involved in the property business since 1999 and, until 2011, held responsibility for the areas Alster, Elbe und HafenCity as a license partner of Engel & Völkers. 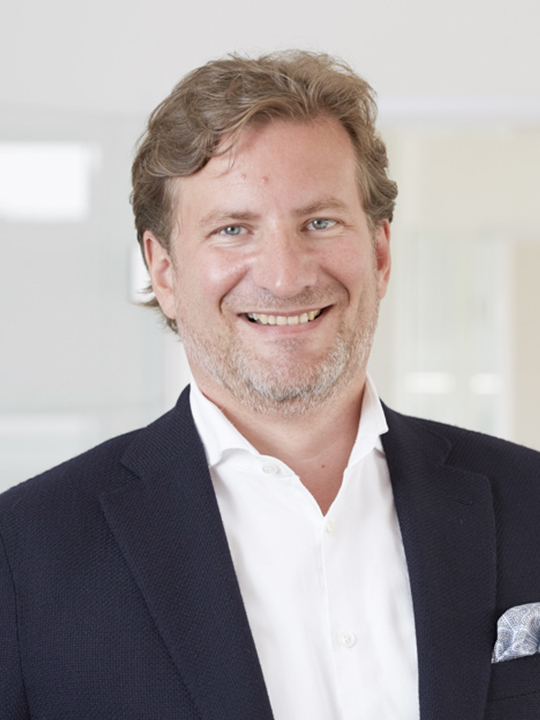 Along with Jörg Buchen, he is also a Managing Partner of BUCHEN & KOOB GmbH. He loves to wind down with a round of golf – or even more work.